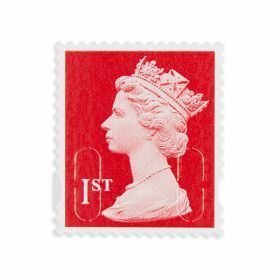 Stock up on second-class stamps for your home or office use. 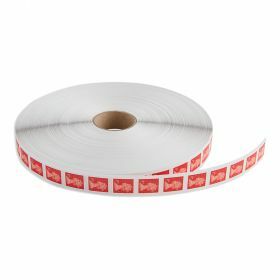 A sheet of 100 second-class, self-stick stamps, for letters up to A5 size or less, weighing up to 100g and less than 5 mm thick (or size B4 or less, up to 100g and less than 25mm thick). Our 2nd Class service aims to deliver post anywhere in the UK by the third working day (including Saturdays).